We are often told that nuts are a great source of “healthy fats” and are usually included in meal plan as part of a snack. However, because nuts are primarily made of fat, they are a very calorie dense food but despite being a calorie dense food, nuts are often recommended for weight loss and for boosting overall health. Why is that? Healthy fats found in nuts are essential for hormone regulation, insulin control, satiety between meals, and improving cholesterol levels. 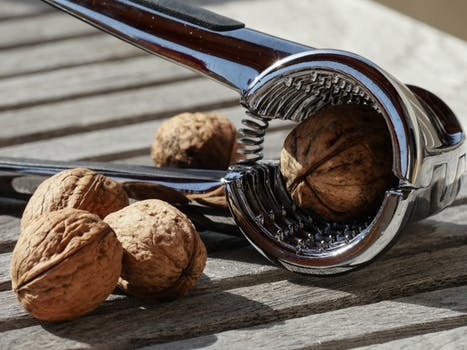 These benefits are a commonality between most nuts; however, each kind of nut can benefit you in a slightly different way. Coming in with 4 grams of fiber per ounce (1/4 cup), almonds are on the top of the list when it comes to fiber. Fiber is essential for digestion, weight loss, and satiety. 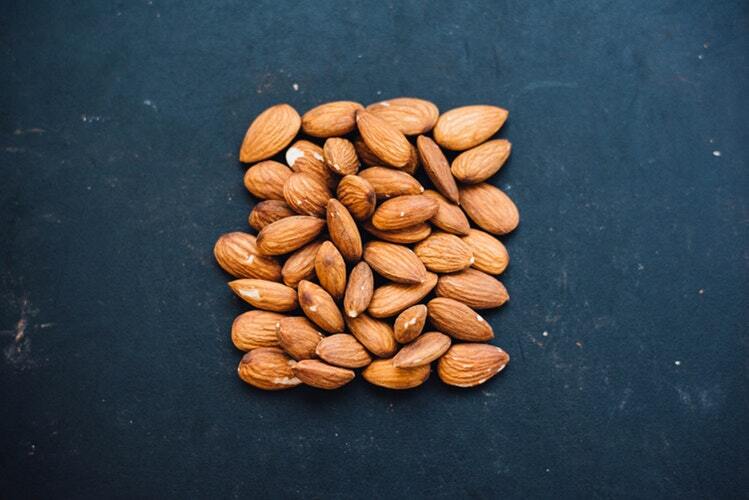 Alongside with being a good source of fiber, almonds contain over 50% of your daily value of Vitamin E, and over 35% of your daily value of riboflavin and manganese. The unique mineral that separates cashews from the rest of the bunch is its high amount of copper; the amount of copper in cashews will generally get you to 100% of your daily value. Copper is important for bone health, maintaining collagen and elastin, and iron absorption. 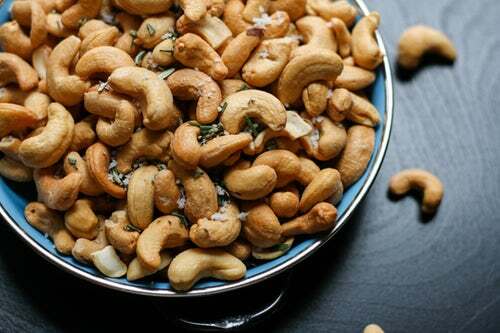 In addition, cashews are a good source of magnesium which is beneficial for blood pressure, immunity, and nerve function. Walnuts take the lead in containing the most omega-3 fatty acids in each serving. Omega-3 is essential for brain function and protecting the heart from disease. In addition, walnuts are a good source of vitamin C, vitamin B6, thiamin, niacin, riboflavin, calcium, iron, and other vitamins and minerals. It is fair to say that walnuts contain a nutrient profile long enough to make it a superfood. 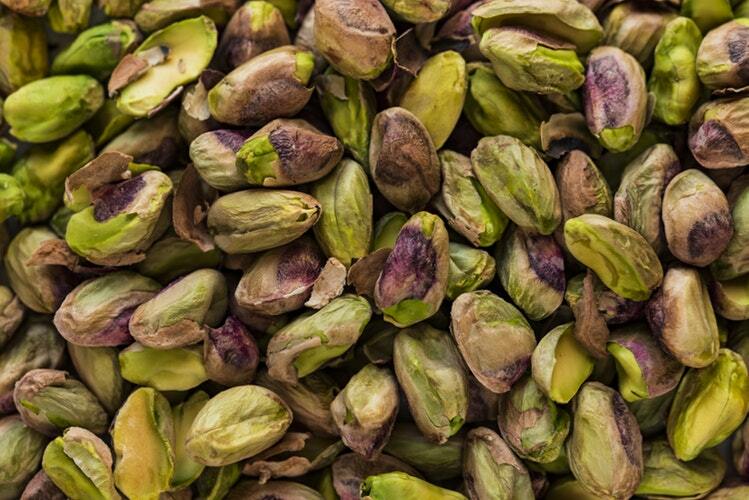 Pistachios contain an excellent source of vitamin B6, which is a vitamin often unnoticed or ignored. 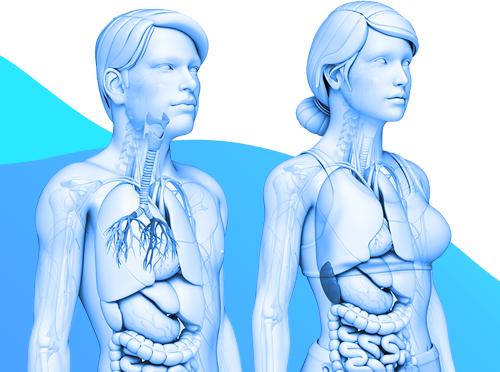 Vitamin B6 is essential for red blood cell production and producing neurotransmitters – one neurotransmitter being serotonin. Serotonin is responsible for regulating your mood and sleep cycle. 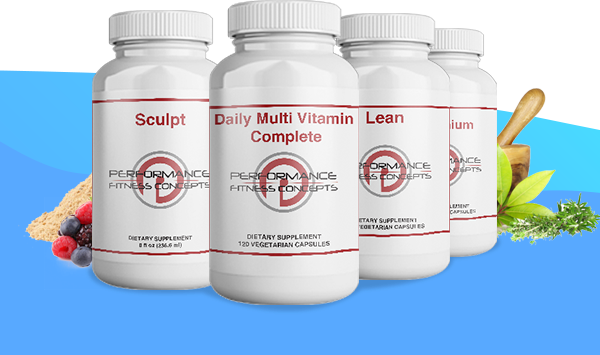 For weight loss, sleep is an essential and necessary part of your weight loss journey. Read here for more tips to improve your sleep. 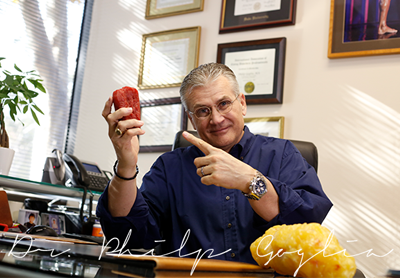 When it comes to food, adding variety is essential to keeping you on track, motivated, and happy. 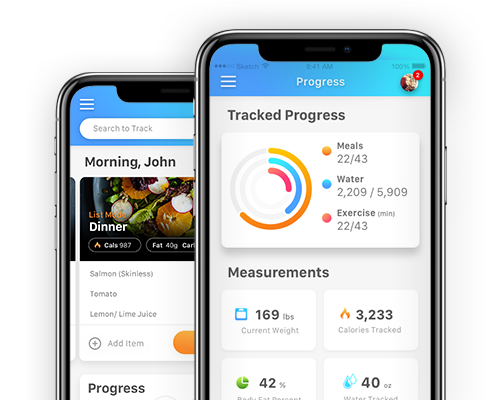 By looking into your food options for protein, fat, and carbohydrates, you are likely to benefit your body in a slightly different way with each choice. 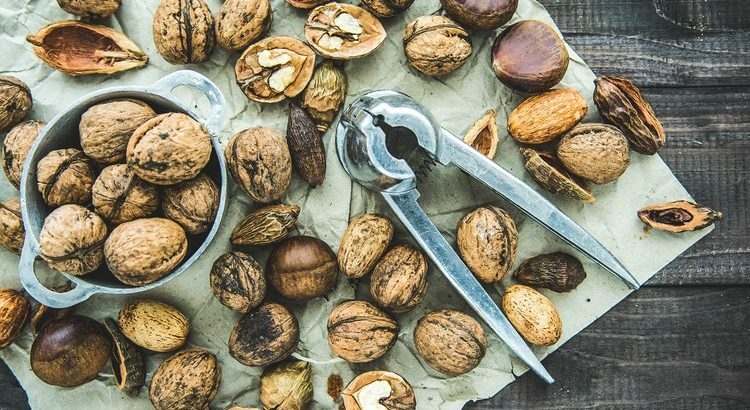 Whether you are trying to improve your sleep, increase your fiber, or improve the integrity of your skin, incorporating nuts into your daily life can improve your overall health. Try pairing your favorite nut with your fruit of choice for your next snack or tossing a few in your meals for a delicious crunch.